We now arrive at the end of a special explorative journey. 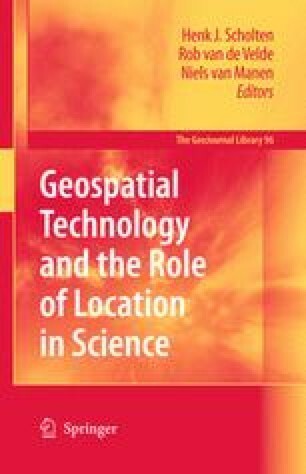 Over the last three years we have been considering the question of what role Geospatial Technology plays in science, given the importance of spatial location not only as the dimension underpinning the discipline of geography, but also because of its relevance and adoption across a range of different disciplines. As Norman M. Bradburn, Assistant Director for Social, Behavioral and Economic Sciences at the National Science Foundation stated in 2004: “We are at the dawn of a revolution in spatially oriented social science.” Change in technology within location-based industries has been occurring very rapidly and applications of location-based technology have now become increasingly common in routine, everyday society.